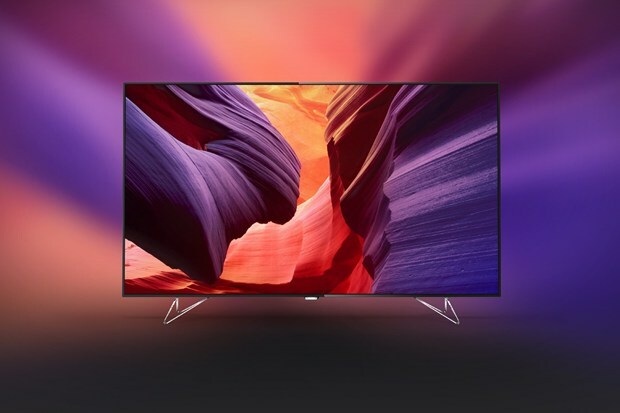 If we want to see the gadgets of the future before anyone else, we have to join the Internationale Funkausstellung Berlin (IFA), the biggest consumer electronics trade fair in the world. Every year, Berlin welcomes companies with vision. The fair happens every September. If we want to take part of the future and see the gadgets personally, we have to leave Singapore – for a short time and join the trade fair. If we missed this year’s fair, there will always be next. Anyways, the trade fair shows different gadgets that set it apart from others. Panasonic surround sound rug prototype: Ever wonder what it feels like when our rug comes to life? Panasonic thought of reinventing all surround sound system by putting speakers in the four corners of the rug. There is a chair at the centre of the rug that lets viewer to get the best audio in the world. It is a just a concept though. 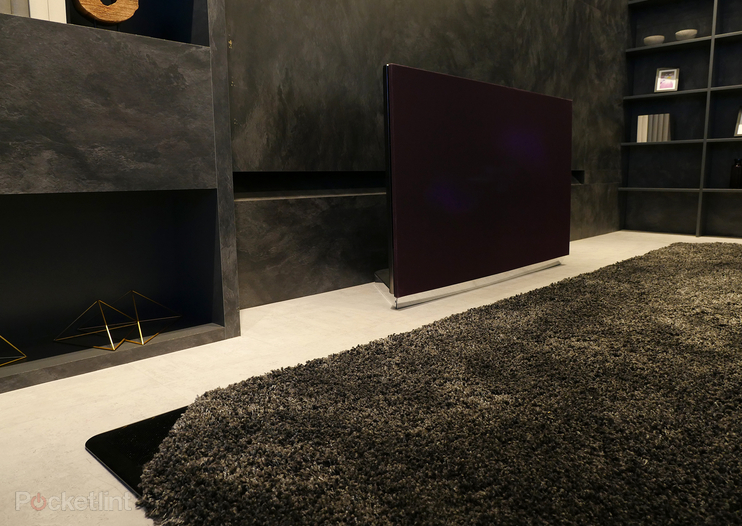 Philips AmbiLux: If we want a wider screen, we have to consider Philips AmbiLux. The projector boasts of LED effect which can complement with the light and the wall. Acer Predator 6: For gamers out there, Acer revealed their powerful smartphone which boasts of deca-core processor. The screen is six inches wide along with 21MP camera. 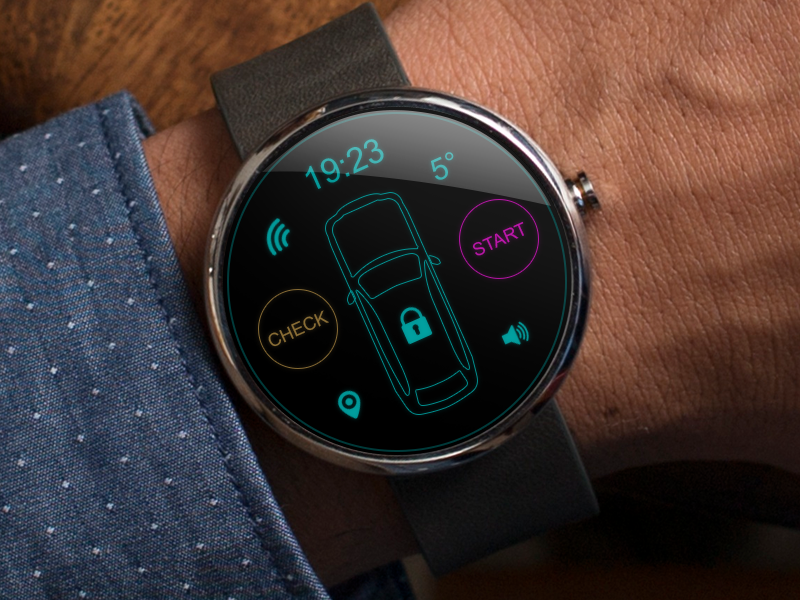 Moto 360 Collection: Motorola revealed their smartwatch which is one of a kind – the customer can customize their own design. The customers can design their own smartwatch starting from wrist straps and finishes. The future looks promising. Here’s to the future and beyond!